Most laptop manufacturers offer some sort of series targeted at creators and graphics professionals, and as of the spring of 2019, Acer is also part of this game, with their ConceptD line-up. 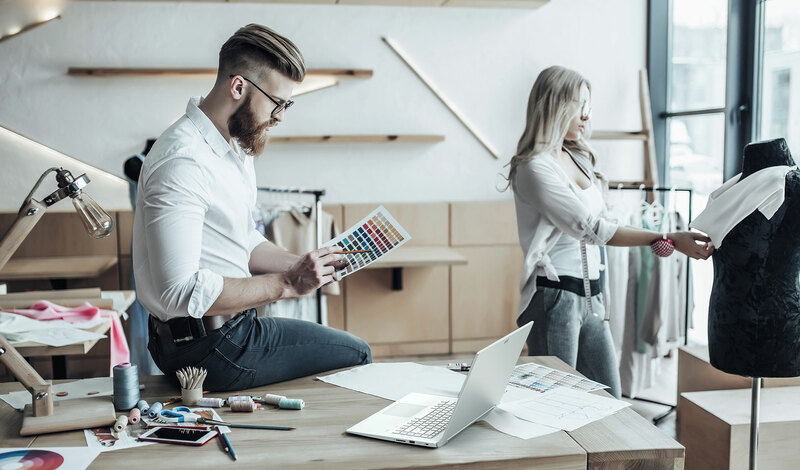 ConceptD notebooks are available in three different flavors, the entry-tier ConceptD 5, the ultraportable ConceptD 7, and the high-performance convertible ConceptD 9 with powerful hardware and pen support. 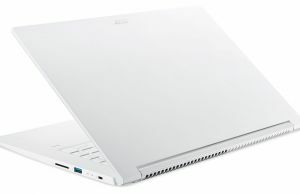 They share a few common traits, which includes UHD screens with 100% AdobeRGB panel and Pantone certified calibration, modern hardware specs with fast mobile processors and capable graphics, quiet fans (advertised at sub 40 dB) and simple, clean designs, with a white color scheme for the 5 and 7 variants, and a black theme for the ConceptD 9. They are however mostly based on existing Acer products, as you’ll see down below, once we take a more detailed look at each series. 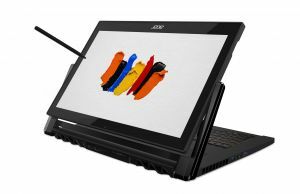 It’s worth noting that Acer plans to put the ConceptD laptops against other other professional laptops, like the MSI Creator lineup, the Asus StudioBook S W700, or even the all-mighty MacBook Pro. 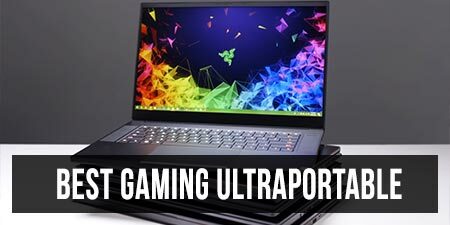 The ConceptD notebooks are part of a wider range-up of products that also includes professional desktop workstations, monitors and a Mixed Reality headset, but here at UltrabookReview.com, we can only comment on the laptops. 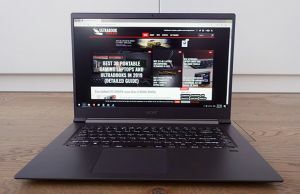 We’ll start from the bottom of the segment, with the ConceptD 5, a 15-inch laptop based on the 2019 Acer Aspire 7 series, with whom it shares the construction and most hardware specs. 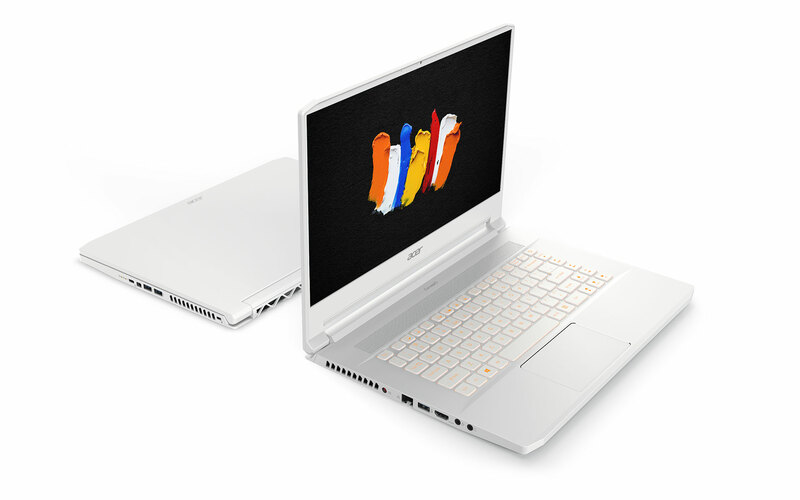 Of course, the ConceptD 5 comes with a clean white exterior and keyboard, and not the dark-gray/black theme of the Aspire 7, and gets the UHD display with 100% AdobeRGB color coverage, as all the other members of the ConceptD lineup, but the two are otherwise identical. 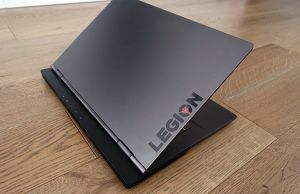 That means that the ConceptD 5 gets a complete magnesium alloy outer shell, with magnesium-aluminum on the lid-cover and the interior, and magnesium-lithium on the underbelly. 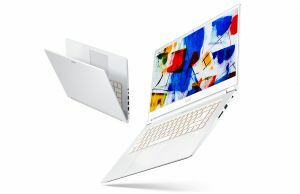 The finishing is nice and scratch resistant, and based on my experience with the Aspire 7, different from the magnesium alloy used on the Swift 5 series, as it feels rougher and less like a plastic surface. 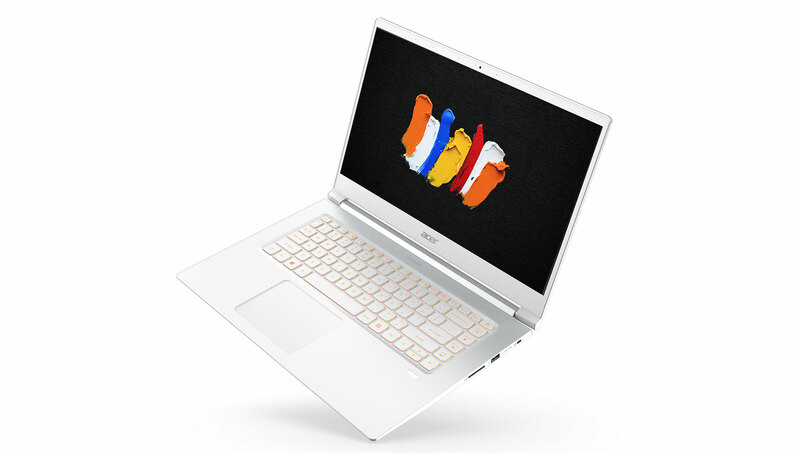 At the same time, the ConceptD is heavier than the 15-inch Acer Swift 5, but at less than 3.3 lbs (1.5 kilos), it’s still one of the lighter options on the market, and its slim profile and compact footprint add up to the overall portability. 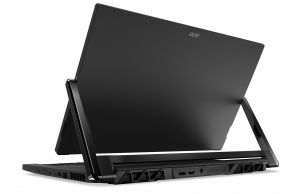 Acer did not skimp on the keyboard, which is backlit and well spaced (it doesn’t include a Numpad section, though), the clickpad with Precision drivers, the finger-sensor with support for Windows Hello, or on the IO. This includes 3x USB-A ports, a full-size HDMI connector for video output, a card reader and a USB-C gen 1 port with support for DisplayPort and charging. 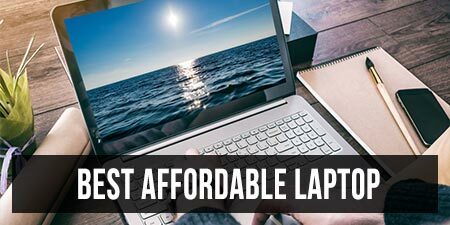 The laptop ships with a barrel plug charger, but can also charge via USB-C, at a slower pace. The USB-C port does not support Thunderbolt 3, though, something you will only find on the higher tier variants. A particularity of the ConceptD 5 is the hardware platform as well, based on Intel Core G CPUs with Radeon RX Vega M GL graphics. 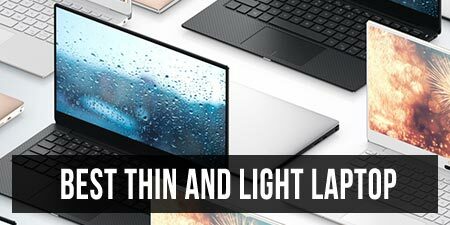 We’ll talk about its performance in our detailed review of the Aspire 7 line-up, which will be published in the near future, and in the meantime, you can find more about it from reviews of the Dell XPS 15 2-in-1. 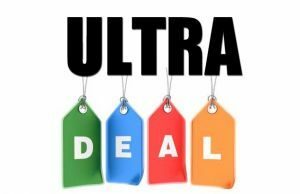 Support for up to 16 GB of DDR4 RAM (soldered on the motherboard), M.2 NVMe storage, Intel 2×2 AC Wireless and a 48 Wh battery fill up the rest of the gaps, alongside that UHD screen. 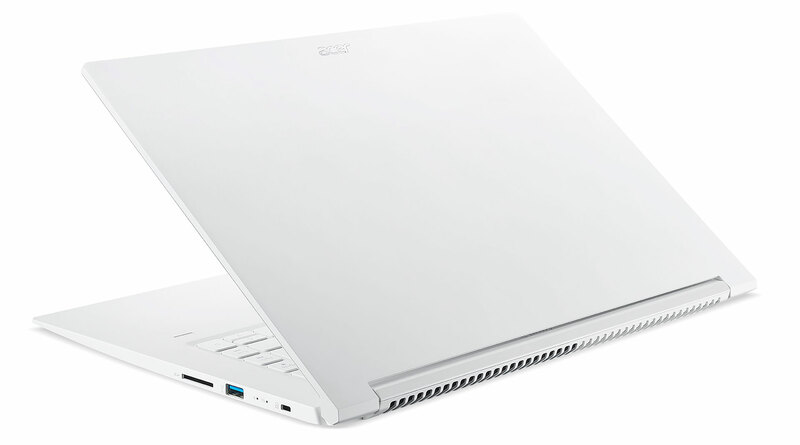 Acer didn’t offer any details on the exact panel they’ll place inside the 15-inch ConceptD notebooks, so that’s something we’ll have to further look into in our detailed review, once we get a review unit. Even the entry-level Concept D 5 notebook is not going to be affordable, as Acer announced an MSRP price of $1699 for the US (from April) and 1699 EUR for European countries (from July). 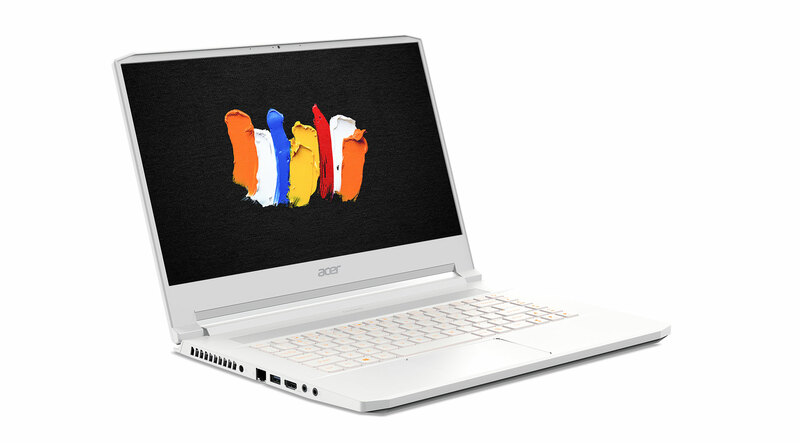 That’s quite a premium over the regular Aspire 7, that starts at $999, but you’re getting the Core G platform here, that expensive UHD screen option and most likely a higher-specced configuration as well. 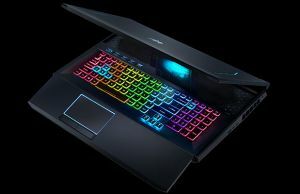 The ConceptD 7 is based on the Predator Triton 500 gaming ultraportable, and is probably the most interesting option in the ConceptD line-up, as it brings powerful hardware, competent cooling and a big battery in a compact metallic chassis, while addressing one of the Triton’s main quirks: the gaming-oriented design. 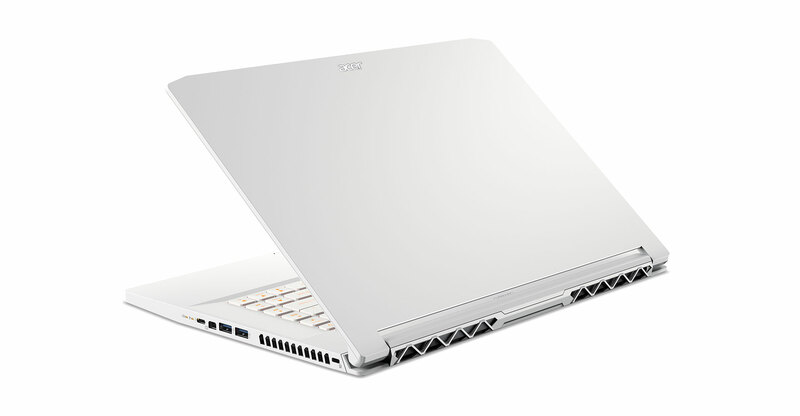 The ConceptD 7 is perfectly clean, with a white, metallic exterior, and a white keyboard, and of courses ditches the 144 Hz FHD GSYNC screen for a UHD 60 Hz panel with 100% AdobeRGB coverage. It also replaces the RGB keyboard illumination for white backlit keys. 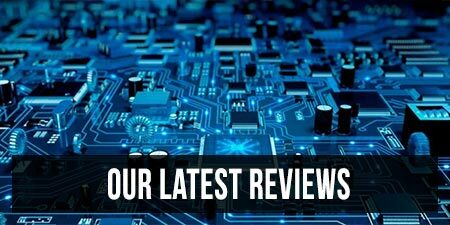 The two lines seem to share all the other aspects, that’s why you’ll find what to expect from this product from our detailed review of the Predator Triton 500, with my impressions on the build quality, typing experience, performance, thermals, and battery life. Just keep in mind you’ll get better battery life on the ConceptD, as this gets Nvidia’s Optimus technology, and not GSync as our Triton review unit, even if the UHD screen is power hungry and will take its toll on efficiency. 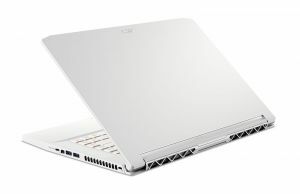 The ConceptD 7 is expected in the US from April, starting at $2299, and in Europe from July, starting at 2299 EUR. I’d reckon that’s for a Core i7 / RTX 2060 configuration, which would make it $500 more expensive than the RTX 2060 variant of the Triton 500, at the time of this post. 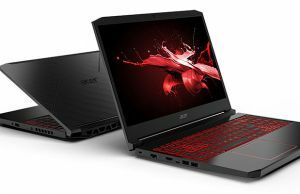 This is a cleaned-up version of Acer’s gaming Predator Triton 900, from whom it borrows pretty much everything, except for the screen and design accents. Unlike the other ConceptD laptops, the 9 is available in black and gets a clean aluminum outer shell with tamed-down Acer branding elements, ditching the obnoxious logos of the Predator model. It’s also a larger laptop, with a 17-inch screen and a convertible form-factor, as its screen rotates within its frame, with the help of a mechanism Acer calls the Ezel Aero Hinge. 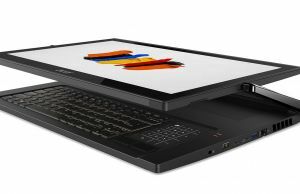 The screen supports touch as well and is compatible with a Wacom EMR stylus included in the pack, a combo that makes a lot of sense on a creator computer and will attract attention from graphics professionals. Acer also advertises a UHD panel capable of DeltaE<1 color accuracy, which ads on top of its other traits. Hardware wise, the ConceptD 9 is very similar to the Triton 900, and can be specced up to 9th gen Core i9 processors and full-power Nvidia RTX 2080 graphics, alongside up to 32 GB of RAM and dual NVMe storage. 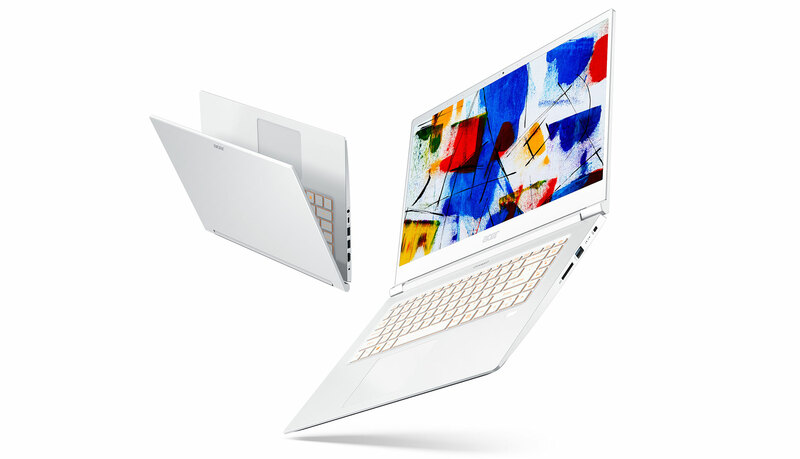 The total amount of RAM could represent a potential bottleneck though, as support for 64 GB would be preferable on a work station, but don’t forget this remains a fairly thin and portable device, given its specs and form-factor. And given it gets two memory slots, it might be compatible with the existing Samsung M471A4G43MB1-CTD 32 GB DIMMs. The Triton 900 is not yet available in shops, but you can find some detailed impressions in this article, actually the single review available at the time of this update. The ConceptD 9 is expected in the US from June, starting at $4999, and in Europa from August, starting at 4999 EUR. 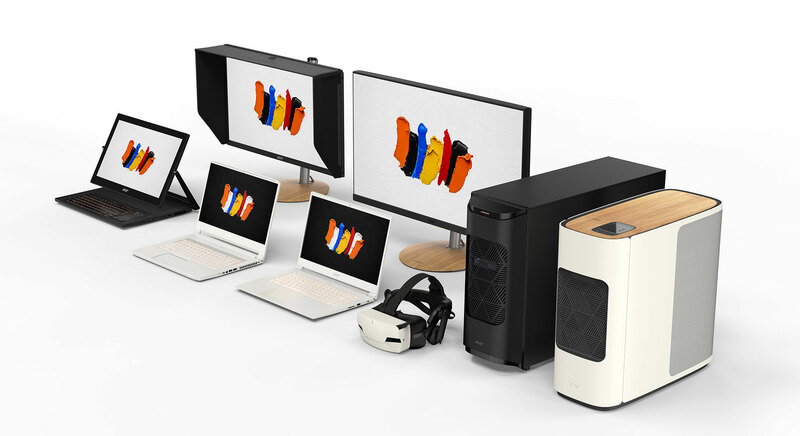 We’ll update the article with new details and findings on the ConceptD lineup as they are released, and we’ll also have a more in-depth look at these devices once we get to review them.